We have dedicated the new GloBeat Ep.004 Paris to share our support for the people of Paris, and in homage to those who were murdered. GloBeat Ep. 003 Just Released! November 10, 2015 / Joseph Gueron / Comments Off on GloBeat Ep. 003 Just Released! 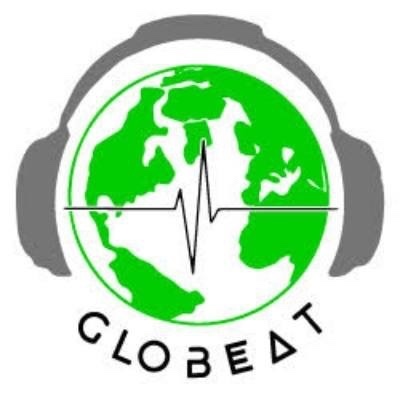 The new episode 003 of GloBeat , the program of world music, has just been released. The length has been extended to one hour. We would be most grateful to hear from our audience, in particular to learn if the new length of the program is acceptable, or the shorter version is better.